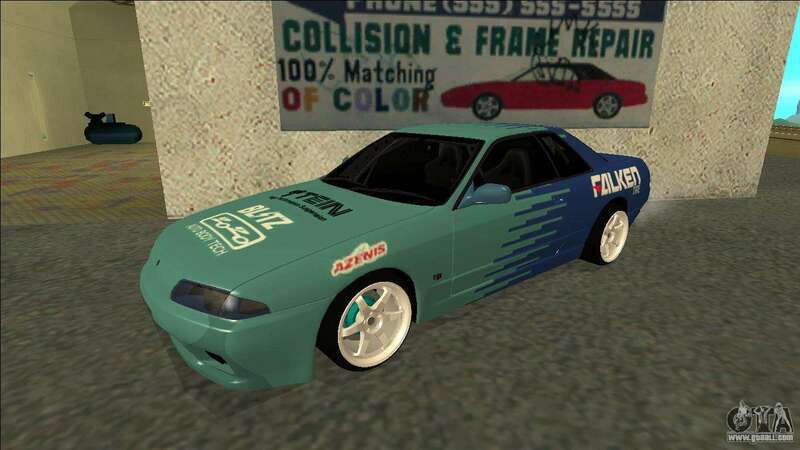 Nissan Skyline R32 Drift Falken for GTA San Andreas. 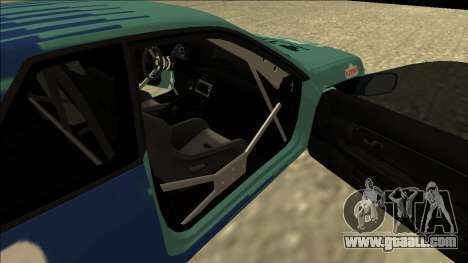 All the glass is tinted. The cabin is equipped with power frame. 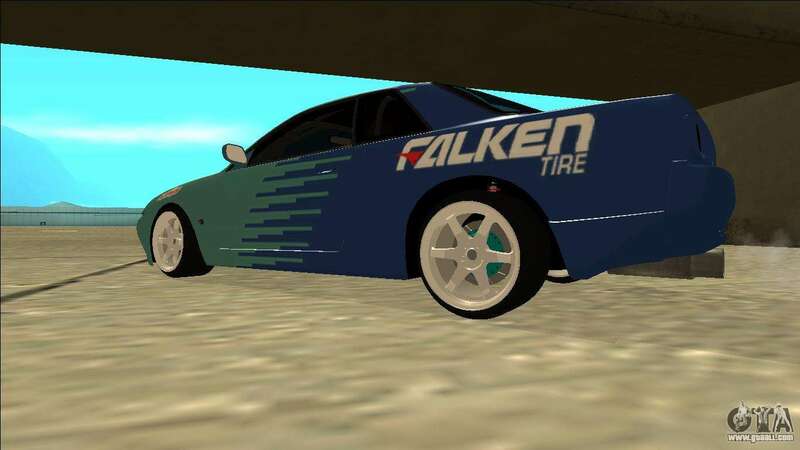 Brand Falken colors. 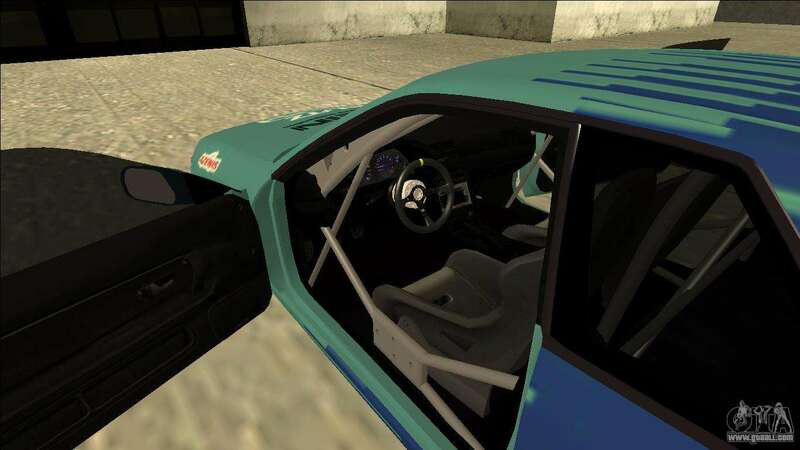 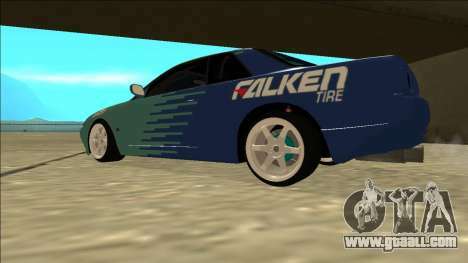 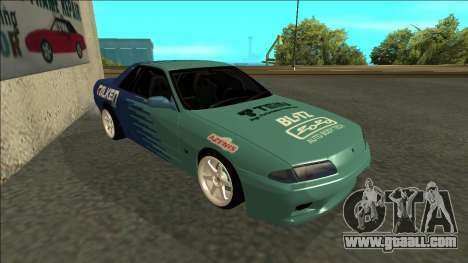 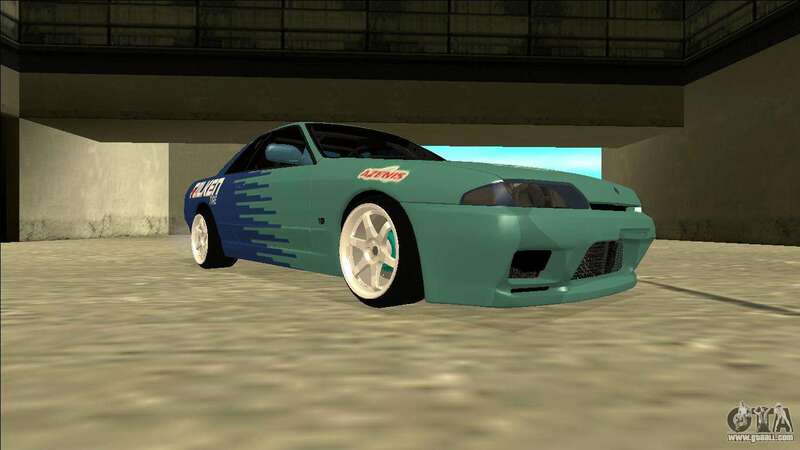 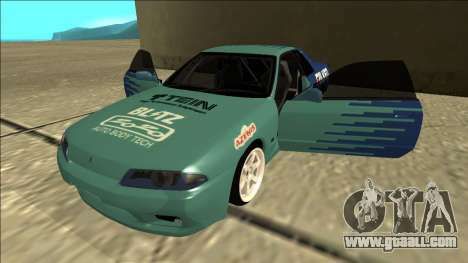 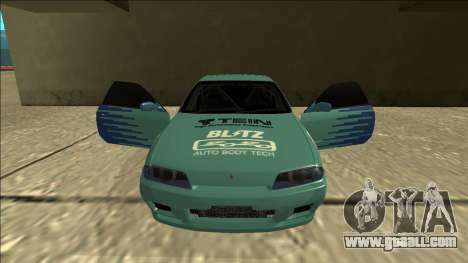 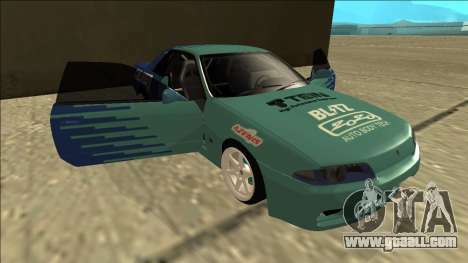 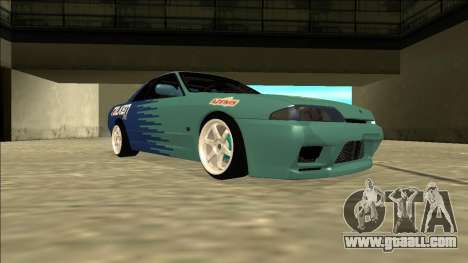 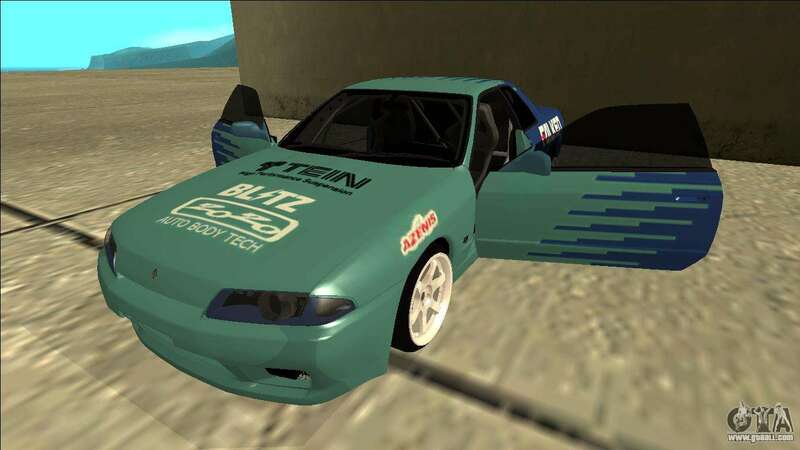 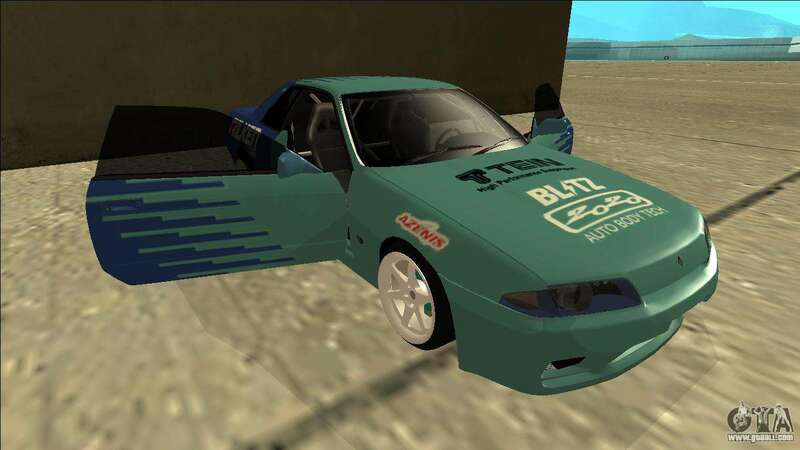 Download mod Nissan Skyline R32 Drift Falken for GTA San Andreas follow the links to download on this page.